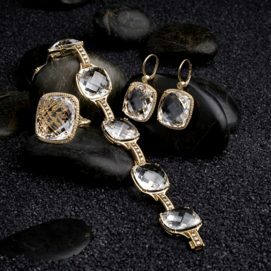 Known for their exceptional quality and precise craftsmanship, Yoni diamonds has quickly evolved into one of the leading manufacturers of diamond rings, gemstone bands and sophisticated jewelry. 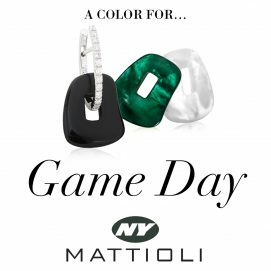 This New York-based company first began in 1979 supplying jewelers with high quality loose diamonds. 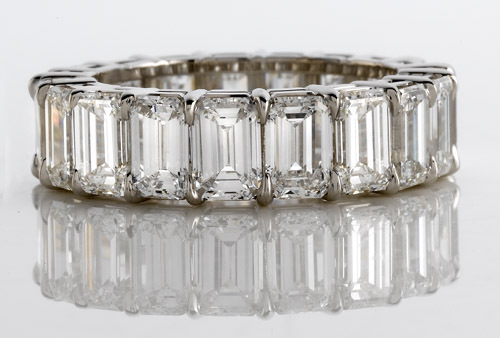 Since then, Yoni diamonds has branched into the design and manufacture of unique jewelry pieces – most notably engagement and eternity bands, which are praised for their timeless elegance. 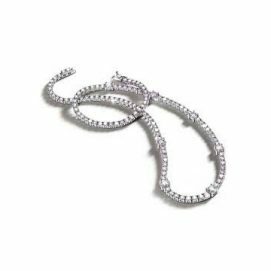 Their latest collections include a wide range of beautiful bands, semi mounts, earrings, bracelets and pendants along with a signature line of “invisibly set jewelry” in your choice of platinum, 14kt or 18kt gold. 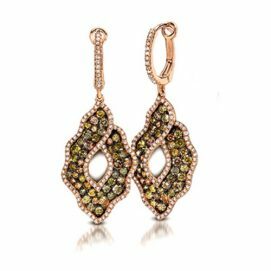 F. Silverman Jewelry is proud to feature Evolution by Yoni – an exquisite collection produced under the guidance of a master stone center. 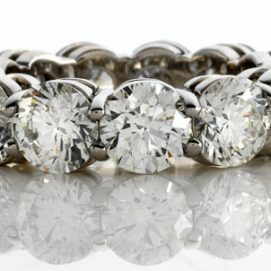 Each diamond band and piece of jewelry is designed and made with the latest technological advancements in computer imaging, ensuring superior results that are sure to dazzle. 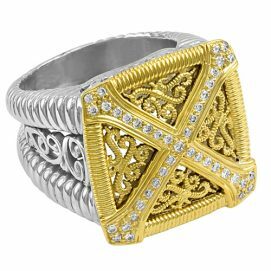 Throughout Yoni’s impressive collection, discerning customers will find expert workmanship and distinctive designs. 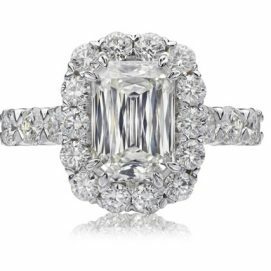 Diamond engagement rings – Choose from Baguette, Emerald-cut, Princess or Round diamonds as a symbol of your never-ending love. 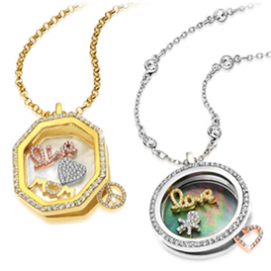 These stunning designs are sure to take her breath away. Eternity Bands – The Evolution collection features eternity rings in continuous diamonds or diamonds interspersed with sapphires, rubies or pink sapphires. 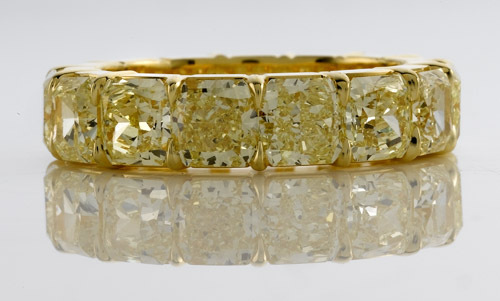 Popular as both anniversary gifts and wedding rings, these all-around bands are also available in precious gemstones including fancy yellow sapphires. 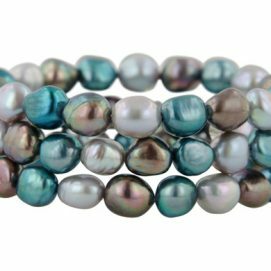 Yoni eternity bands, available in different widths and sizes, also look beautiful stacked. 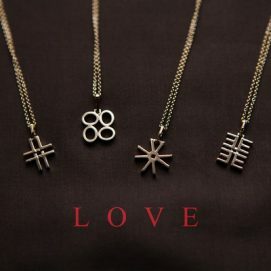 Pendants – A diamond pendant by Yoni is the ultimate expression of love, fidelity, admiration and friendship. 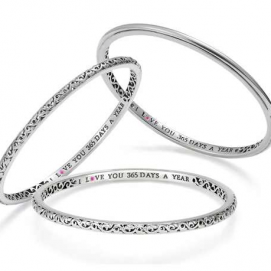 Ideal for Mother’s Day, a birthday surprise or a Valentine’s gift. 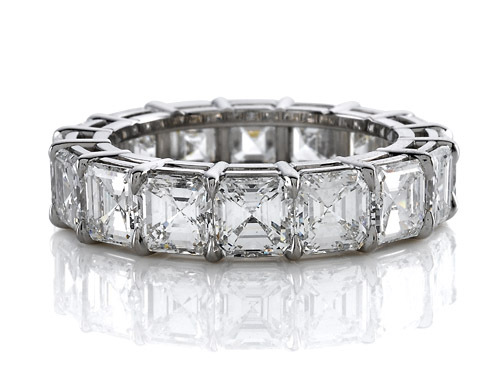 Available in Round or Princess or Emerald-cut. 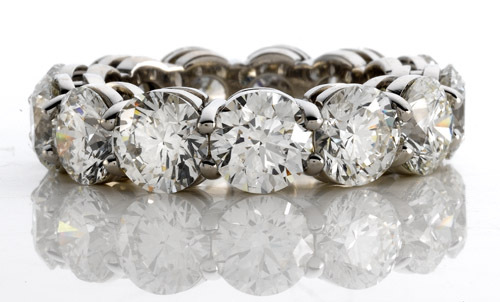 Partial Way Bands – Some women prefer the look and feel of a partial way band, where the stones are only set on the top of the ring. 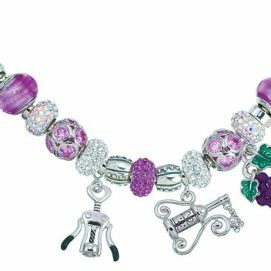 Yoni lets you mix and match color and diamonds (choose from a distinctive green garnet, pink, blue or yellow sapphire, and ruby). Just like their eternity bands, these sleek and contemporary designs also feature Princess, Round, Emerald and Baguette-cut diamonds. Solid Bands – For a more understated look, Yoni’s solid platinum and gold bands are a lovely choice, and are crafted with Milgrain, angled Milgrain and polished finishes. Partial hoop earrings – A stylish accessory for all occasions, Evolution partial hoop earrings add a touch of class to any outfit. Settings include classic Baguette diamond earrings, Round diamonds and diamonds mixed with sapphires or rubies. 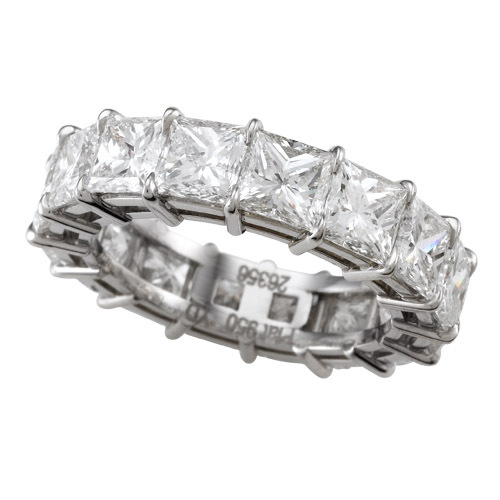 Men’s Band – A handsome diamond Princess and Baguette band set in 14kt or 18kt white gold. Engagements, weddings and the numerous holidays throughout the year call for exceptional diamond and gemstone jewelry. Yoni diamonds is so confident about the quality of their craftsmanship they extend a lifetime warranty on all Evolution jewelry. Each piece has been meticulously crafted to last for decades and generations to come. 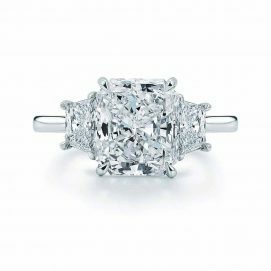 To browse the latest designs by Yoni diamonds, visit F. Silverman Jewelers on Chestnut Ridge Rd., conveniently located in Montvale, NJ.